You can get the Google Pixel 3 at an effective price of INR 60,999 with the new offers from PayTM Mall. Check out the article to know more details. 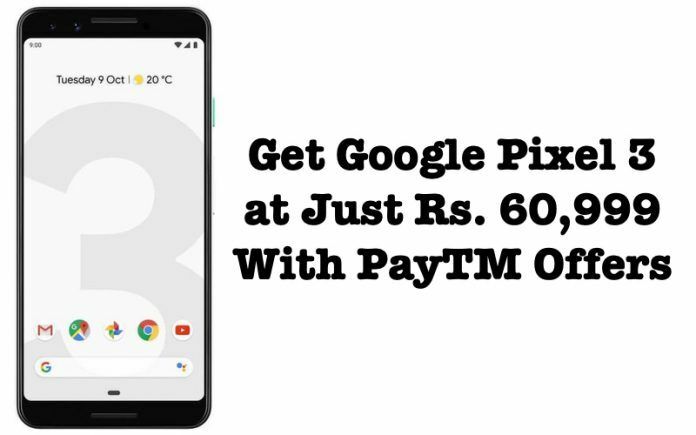 Indian online shopping website PayTM Mall is offering a cashback of INR 4,000 and an exchange bonus of INR 5,000 on the purchase of the Google Pixel 3. Both of these offers are only on the 64GB storage variant. While the cash back of INR 4,000 is available on PayTM Mall website, as well as, the mobile application, the exchange bonus is being offered only when you purchase the device through the mobile app. The Google Pixel 3 has an MRP of 71,000. However, PayTM Mall is selling it for INR 69,999. With the cash back of INR 4,000, the effective price of the Google Pixel 3 comes down to INR 65,999. When you couple that with the exchange bonus of INR 5,000, you can get the Google Pixel 3 at an effective price of INR 60,999. That’s a whopping INR 11,000 savings in total on the MRP. According to the terms and conditions listed on PayTM Mall, users will get the cash back in their PayTM wallet within 24 hours after PayTM ships the device. Same goes with the exchange offer. The amount you get for your old device, as well as, the exchange bonus amount of INR 5,000 on it, will be credited to the PayTM wallet. Although, within 48 hours after PayTM picks up your old device. The Google Pixel 3 made its global debut on October 9, 2018. Google also launched the Google Pixel 3 XL alongside the Pixel 3. The Pixel 3 XL comes as a larger screen size variant of the Pixel 3. 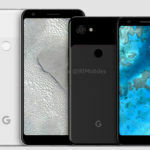 Although their global debut took place on October 9, the Google Pixel 3 and the Google Pixel 3 XL launched in India on 1st November 2018. The Pixel 3 and the Pixel 3 XL come in two storage variants; 64GB and 128GB. The 64GB storage variant of the Pixel 3, as I mentioned earlier, costs INR 71,000, while the 128GB storage variant costs INR 80,000. The Pixel 3 XL starts at INR 83,000 for the 64GB storage variant and goes up to INR 92,000 for the 128GB storage variant. 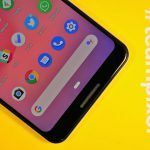 The Google Pixel 3 XL is currently the costliest Android smartphone in India. Although the Pixel 3 isn’t the most expensive, it is still very costly. 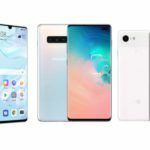 In spite of these two smartphones costing so much, they don’t offer half as much as the more affordable Samsung Galaxy Note 9 does. We have reviewed the Pixel 3 XL, as well as, the Galaxy Note 9. In our tests, we found that the Galaxy Note 9 has a better camera performance, longer battery backup, better screen, extra connectivity options, and more features than the Pixel 3 and the Pixel 3 XL. Sure, the Pixel 3 and the Pixel 3 XL have a smoother performance than the Galaxy Note 9, but that is all. In every other aspect, the Galaxy Note 9 triumphs over them. 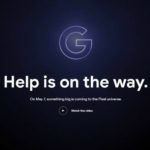 If you are reading this article, you might most probably be planning to buy the Pixel 3 smartphone. I think you shouldn’t.